Renowned East London entertainment venue designed by celebrated architect Frank Matcham. Stan Laurel and Charlie Chaplin both trod the boards here in the Hackney Empire's music hall heyday but the unique domed building was reduced to being used as a bingo hall for much of the 60s and 70s. The theatre was revived and reopened in 1986 and saw a return to its former glories, becoming Britain's premiere black theatre, as well as a great venue for new theatre, variety shows, music, comedy and a fantastic annual pantomime. What are the best dining options near Hackney Empire London? Hackney Empire gyms, sporting activities, health & beauty and fitness. The best pubs near London Hackney Empire. Hackney Empire clubs, bars, cabaret nights, casinos and interesting nightlife. 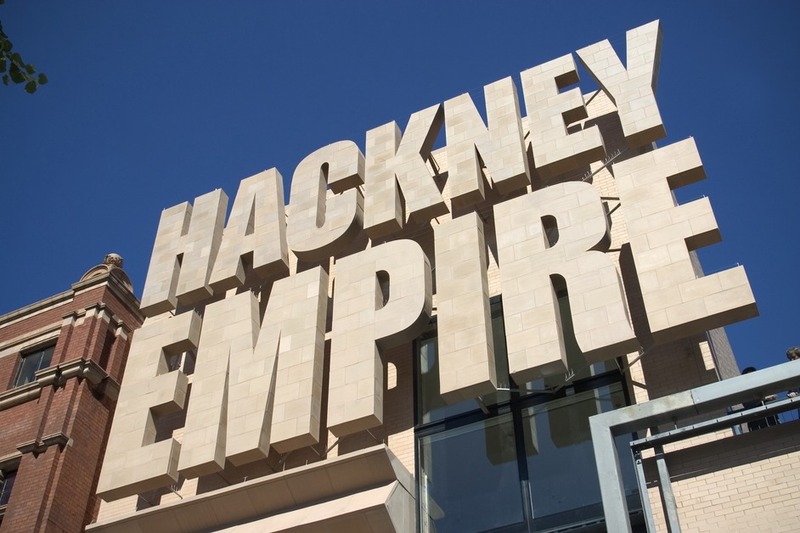 Where to have your meeting, conference, exhibition, private dining or training course near Hackney Empire. From cheap budget places to stay to luxury 5 star suites see our special offers for Hackney Empire hotels, including Courthouse Hotel Shoreditch from 80% off.